Hand-beaded, vintage inspired heirloom bridal and evening wear from award-winning fashion designer Gill Harvey, blending traditional and modern beading craft. 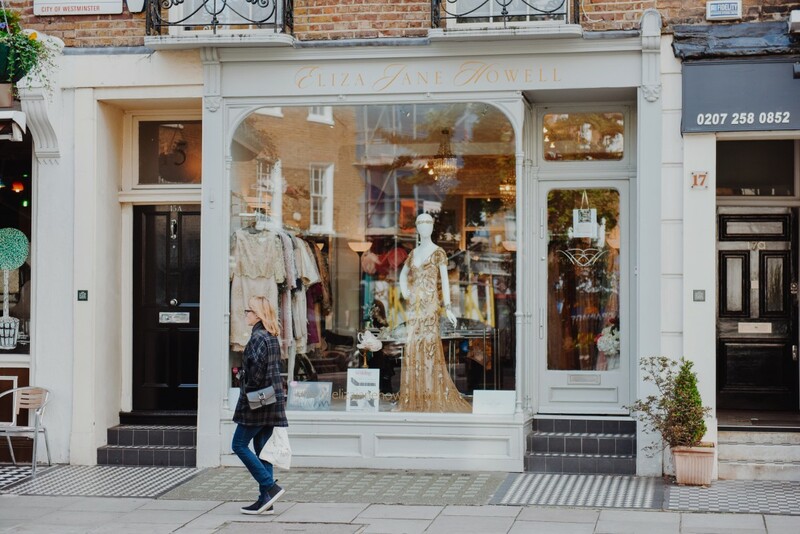 Acclaimed fashion designer Gill Harvey brings her award-winning creativity to bridal and evening wear at Eliza Jane Howell, with a glorious range of vintage inspired, hand-beaded gowns. Blending traditional and modern beading craft with hand embroidery to create unique heirloom pieces that are a delight to wear.